Brian Pettyjohn is an American politician and a member of the Delaware Senate. A Republican, he has served in the Senate representing the 19th Senatorial District since 2012. 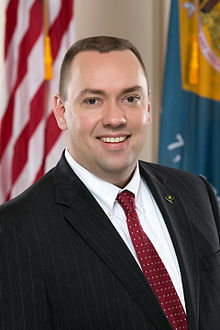 Senator Pettyjohn was born in Milford, Delaware on January 11, 1974.